The Webbink family moved to their new home and found a blank canvas in the landscape. Seeking more from their outdoor experience, they contacted Lift[ED] for assistance in 2017. Our work with this family included several meetings to discuss their needs, multiple conceptual iterations, and eventually a detailed plan that they were able to use to implement the vision. 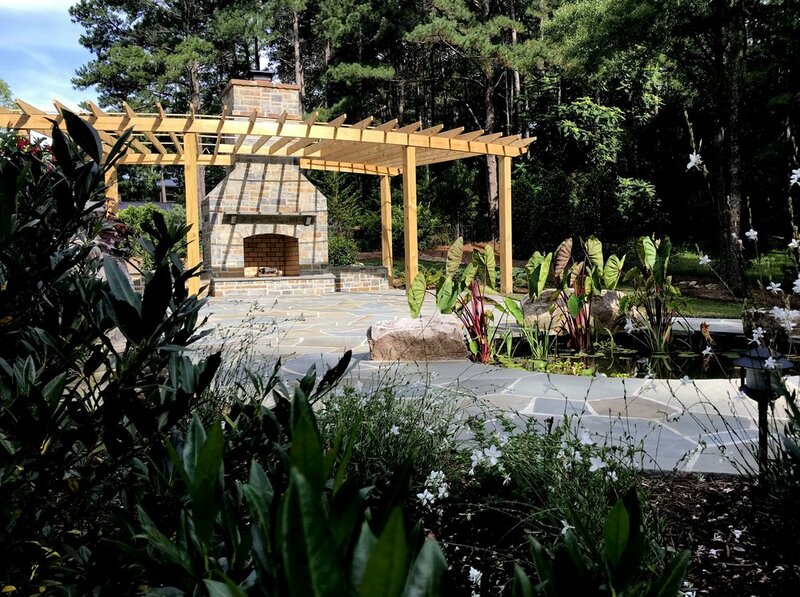 The design includes garden areas throughout the property with a focus on a new back patio complete with a small pond, shade structure, and outdoor fireplace.